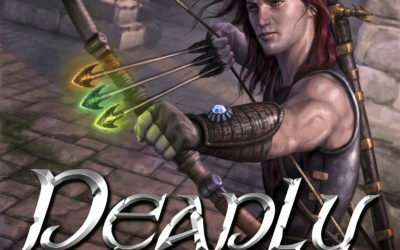 Grab your FREE FANTASY books today! Plus, get access to my latest news, updates and giveaways! 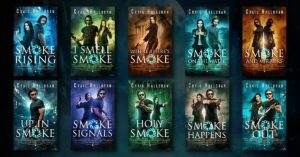 Halloran has published over 70 books, including bestsellers in Epic Fantasy, Sword & Sorcery, Teen and Young Adult Fantasy, Genetic Engineering, Urban Fantasy and more…Scroll down and take a look and find the best series suitable for you. 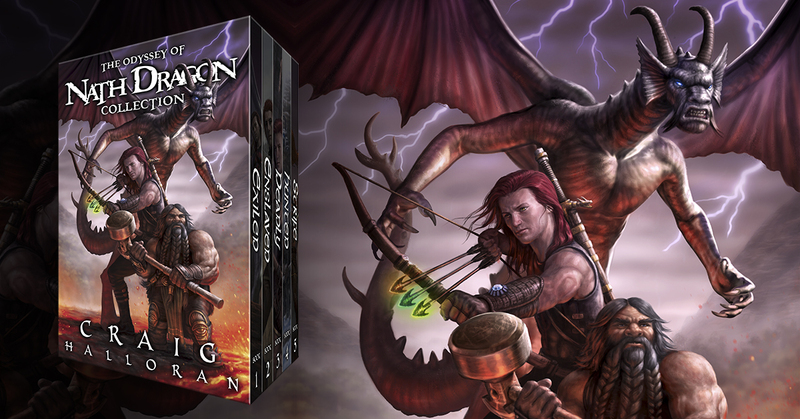 Dive into the epic background story of Nath Dragon, son of the Dragon King, in his first Dungeons and Dragons type adventure. Nath steals the all-powerful sword, Fang, when he is banished from the Mountain of Doom, and quickly finds himself in a dangerous world and all alone. Soon, the wicked take advantage of the young hero, and he must decide which side he will fight on, evil or good? 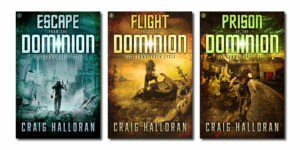 A great starter for readers of all ages, but written before The Chronicles of Dragon, Series 1. 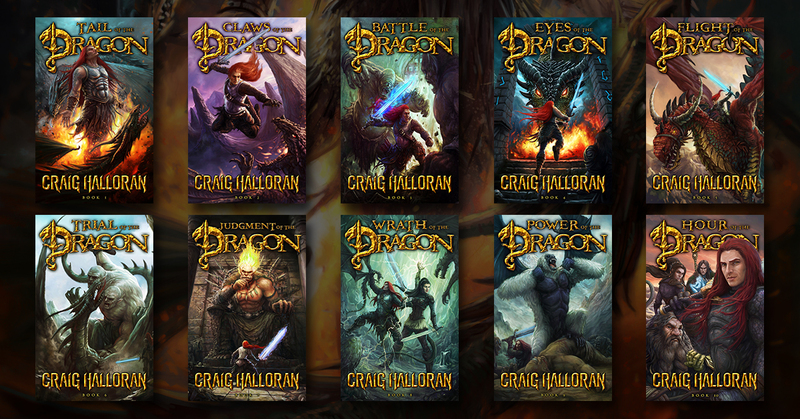 Craig’s #1 bestselling epic fantasy series … The Chronicles of Dragon. 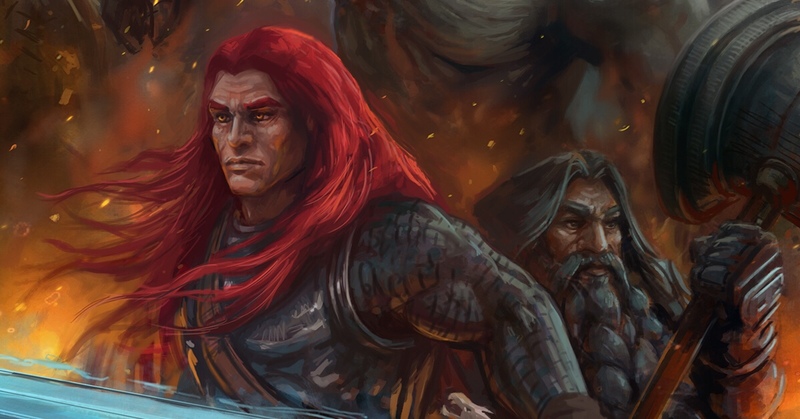 Welcome to the world of NALZAMBOR … Nath is a special warrior. He is a dragon born a man. In order to become a dragon, he must save the dragons. 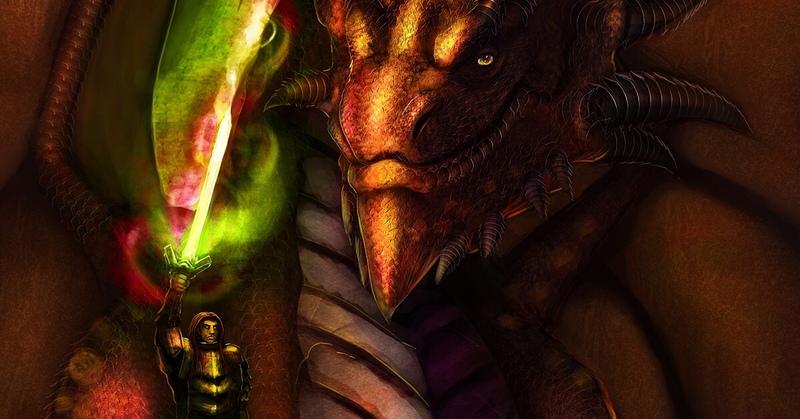 Dive into this one-of-a-kind fantasy written for all ages to enjoy! 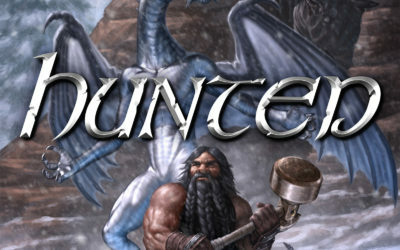 The continuation of Nath Dragon and Brenwar Boulderguild’s dangerous adventures against an all-powerful menace called Eckubahn who returns to destroy Nath Dragon’s father, Balzurth. Do you love legendary portal fantasy such as The Thomas Covenant Chronicles, the Magic Kingdom: For Sale/Sold and the Seventh Sword series? Then let me pitch you this! A champion out of time. Pro Athlete Abraham Jenkins must trade a bat for a sword. Until one day he dozes off and fate intervenes. 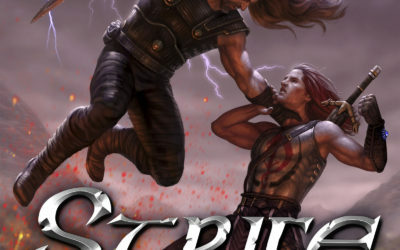 Abraham is suddenly catapulted into a medieval fantasy world unlike anything he’s ever imagined. 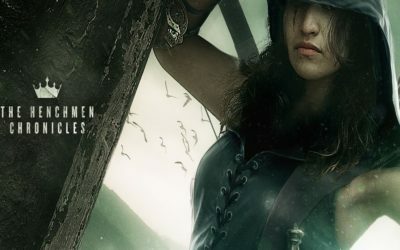 A world of knights, brutal lords, and war without rules. 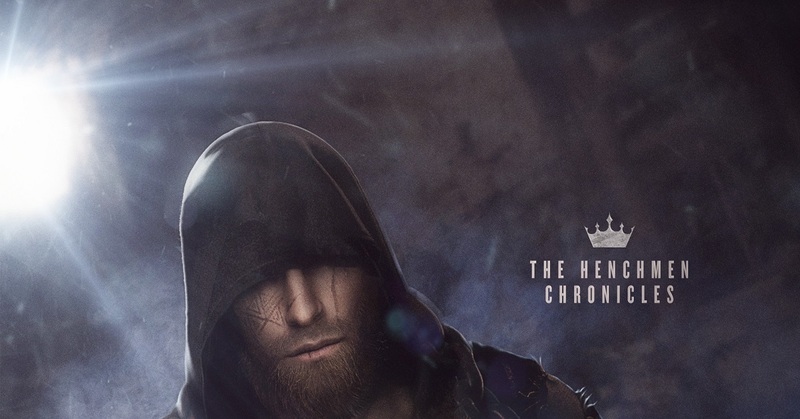 To survive, he fakes his way into a notorious group known as the King’s Henchman, renown for doing the crown’s dirty work. 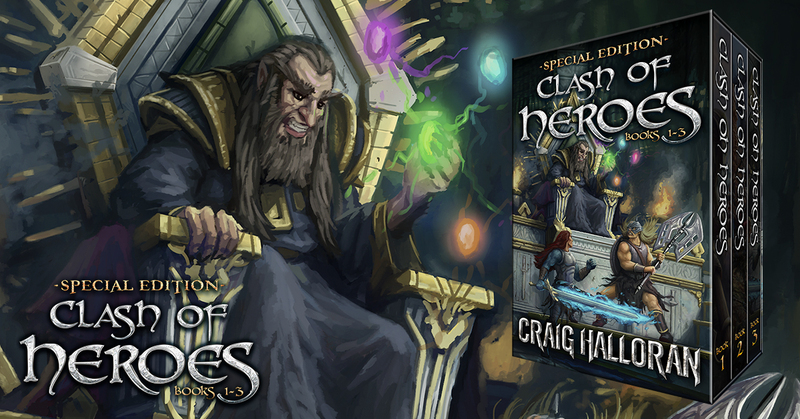 If you aren’t sure where to start with Craig’s books, then the Clash of Heroes is the perfect fit. 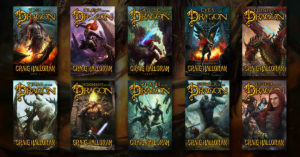 This thrilling fantasy crossover combines the best of Craig’s top-selling fantasy worlds as his two titanic heroes, Nath Dragon and The Darkslayer, collide. 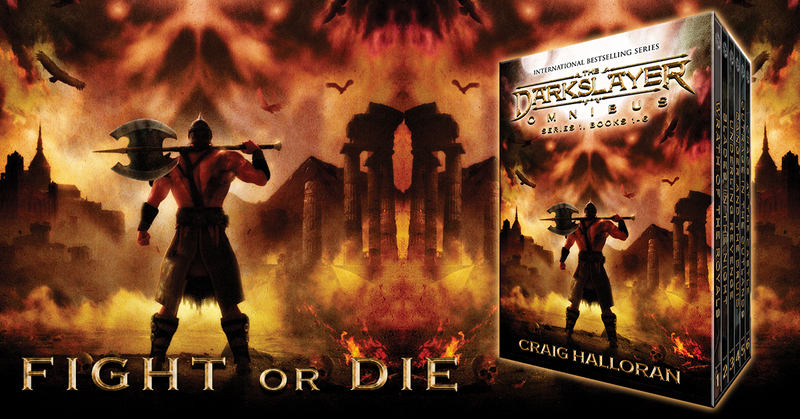 This story occurs at the beginning of the Darkslayer series and during the 2nd series of the Chronicles of Dragon. No matter what, you can’t go wrong with these heroes! The riveting trials of the Darkslayer have only just begun, as he and his thieving and fighting comrades find themselves up against a God-Like being called Scorch. 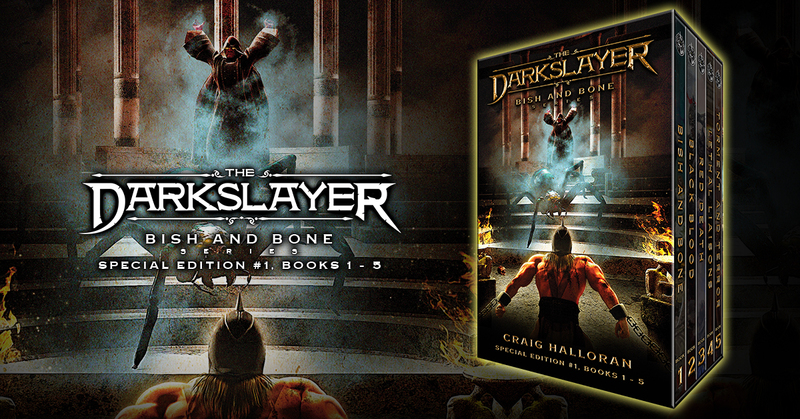 With the completion of book series 2, THE DARKSLAYER epic is more than one million words long and unlike any fantasy you have read before. 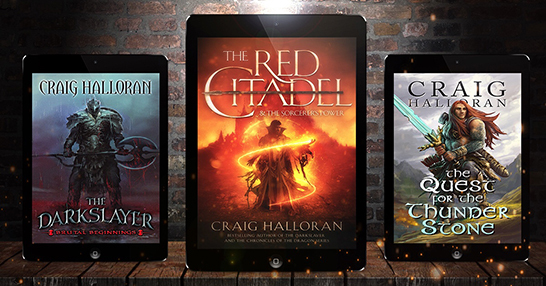 You can’t miss the final gut wrenching and startling conclusion that made Craig Halloran an all-time favorite with devout fantasy readers world-wide! 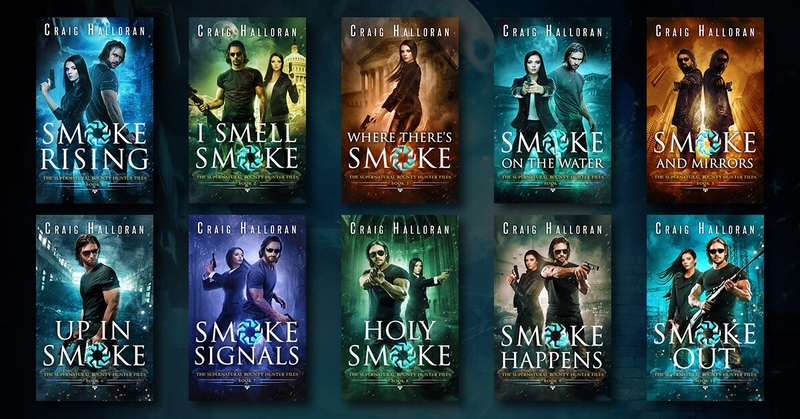 A sensational new series from Craig Halloran, ‘The Bounty Hunter Files’. 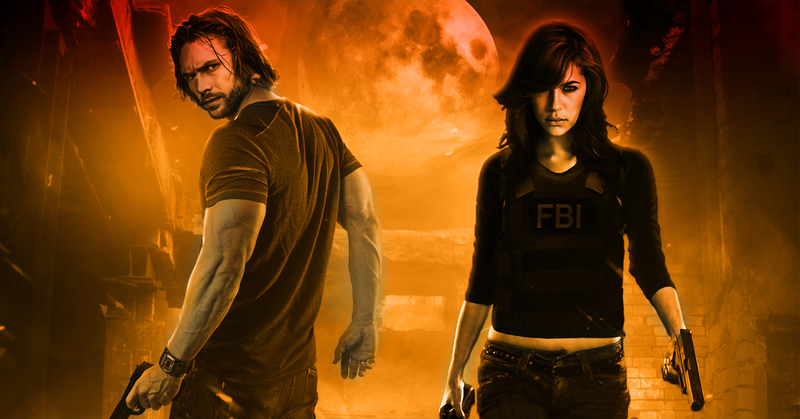 Agent Sidney Shaw is one of the FBI’s finest. Tough as nails with a calculating mind, she thought she was ready for anything. Enter John Smoke. He plays by his own rules and can back it up with a cunning mind and relentless spirit. 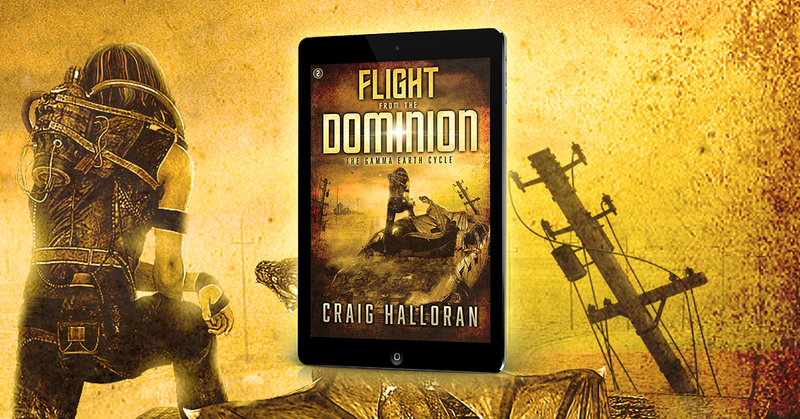 If you love post-apocalyptic stories such as the Road Warrior, Maze Runner, Reign of Fire and anything with mutants, then don’t miss out on this bestselling masterpiece about a head strong boy name Gabe that bonds with a dragon named Squawk. Together, they must survive the deadly Dragon Games and find a way to overthrow a depraved new world government called THE DOMINION. 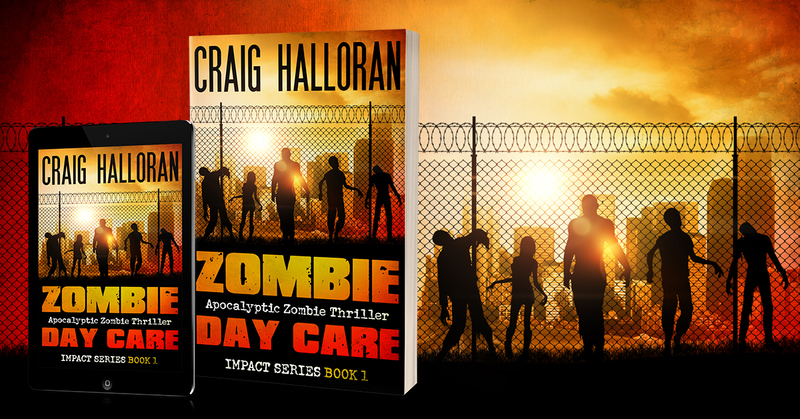 Are you looking for something different than the walking dead? 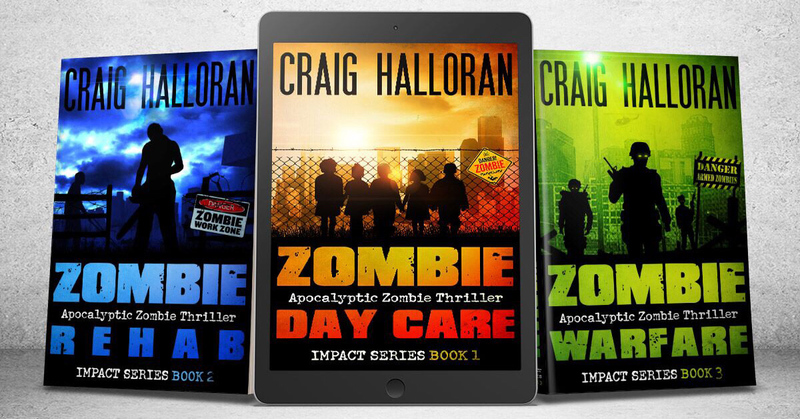 How does weaponized zombies sound? 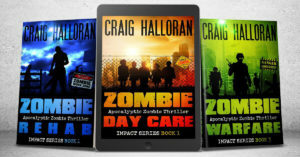 Do you like conspiracies, humor, and a new twist on a decades old story line? You just found what many zombies fans call ‘BRILLIANT’.